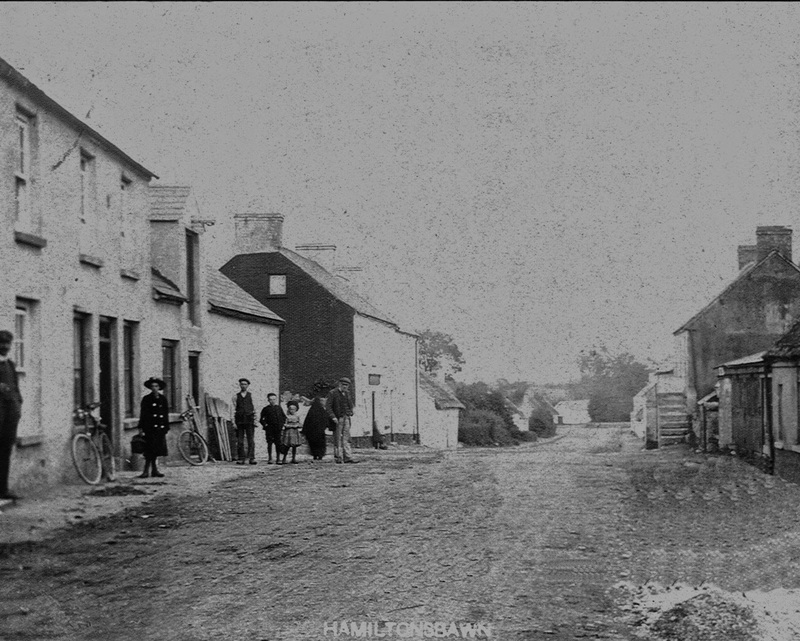 The latest reading of John Adams letters from World War 1 sees him on a recruitment march in his home county of Armagh, including his future home and the Hamlet I grew up in, Hamiltonsbawn. Listen to it here on the John Adams: Letters from the front website. or subscribe here on iTunes. Also visit the John Adams:letters from the front web site.